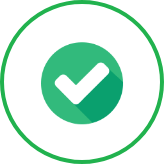 If you have any comments or queries concerning our website, please contact us. 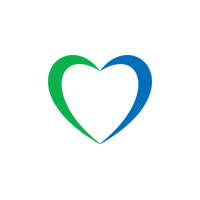 For queries regarding Lycamobile’s products or services, please call our Customer Services Department on 322 from any Lycamobile Account or +447973 101322 from another telephone. 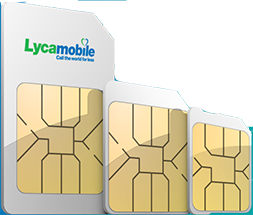 You may also e-mail the Customer Services Department at cs@lycamobile.co.uk or by completing the online enquiry form at https://www.lycamobile.es/en/help/contact-us/.